Home » How Often Should You Buy New Sheets? 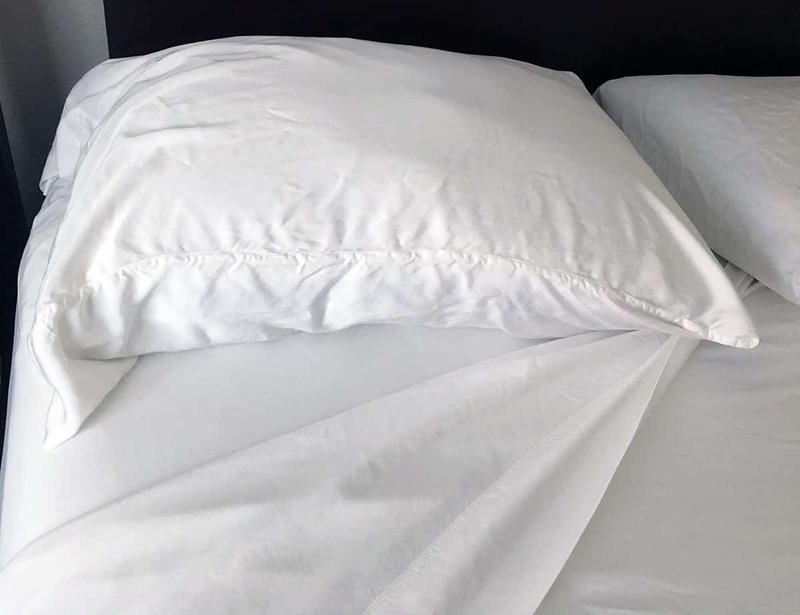 How often you need new sheets depends on a few factors, like what the sheets are made of, whether you sweat in your sleep, and how often you wash your sheets. Some brands encourage replacing your sheets every year or couple of years, but the truth is that, if you treat your bedding well, high-quality sheets should last you for a number of years. In reality, sheets only really need replacing when they are damaged or uncomfortable. Bedding company Vero Linens provides some guidelines for proper sheet laundering. They recommend that you wash linens in a gentle cycle and take care not to overload the washer — washing one set of sheets at a time is ideal. They suggest using a mild detergent and never pouring detergent directly onto the sheets. Furthermore, you should stay away from using excessive amounts of detergent, as this can coat the sheets and make them feel rough. If you use bleach to sanitize your sheets, some experts believe the chemicals will eventually degrade the fabric, aging them faster. However, some companies claim that their bleach products are safe for use and will not damage fabrics. Drying your sheets properly is also important. 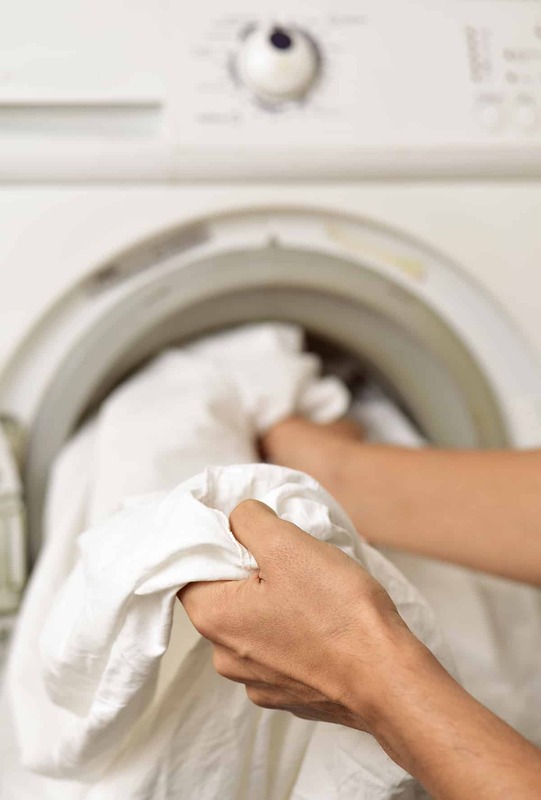 Don’t run the dryer on a too-hot cycle, since heat can shrink cotton fibers. Many brands over-size their sheets to combat this issue, but be careful with drying just in case. Make sure to properly store the sheets you’re not using. Wash and dry them fully, and keep them in a cool, dry place like a linen closet, drawer, or under-the-bed container. Make sure they are packed safely away from moths. Here’s how you know when it’s time to invest in new sheets: If the sheets are stained beyond redemption, if the fabric has become too thin or has holes, if the edges are fraying, if the fabric has become rough and scratchy and you can’t fix it, or if the sheets have an odor that won’t wash out. Taking care when buying will also ensure your sheets last as long as possible, since certain fabric blends will last longer than others. Sheets that are 100% cotton are hardier and will last years as long as you care for them properly.